In this episode, we interview Domenica Marchetti on one of the oldest Italian traditions, preserving food. 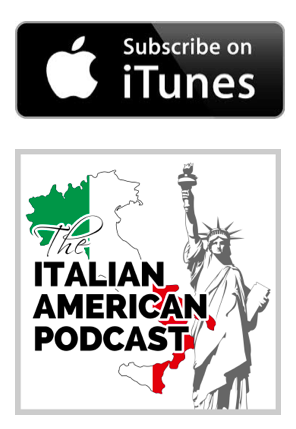 Many Italians and early Italian Americans needed to preserve food to survive, and in this episode Domenica discusses both the importance of preserving food and flavors and the mechanics of how to do it the right way. Our Italian-American Story Segment features a conversation between Dolores and her mother, talking about cooking in Italy compared to cooking Italian in America, and how homemade food keeps a family together. Mamma Alfieri also gives listeners some good old-fashioned straight-talk on why you should not be lazy and learn how to cook! 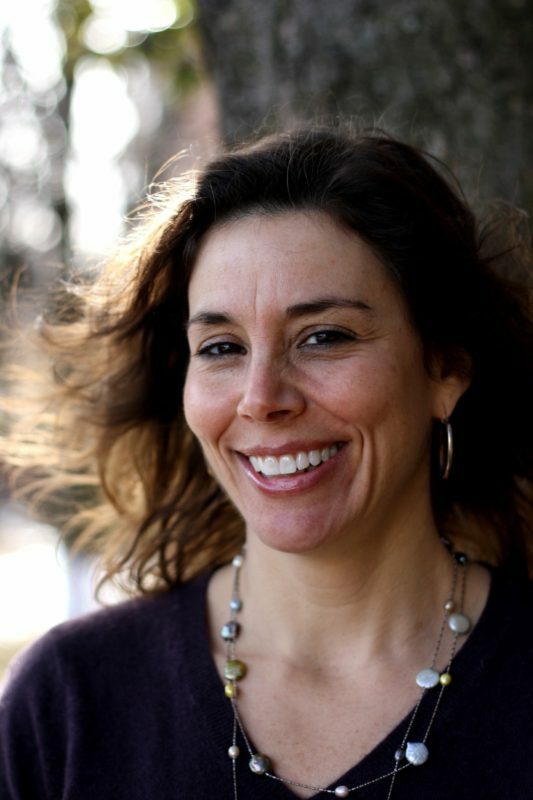 Domenica Marchetti is a food journalist, cooking teacher, and author of seven cookbooks, most recently “Preserving Italy: Canning, Curing, Infusing, and Bottling Italian Flavors and Traditions.” Other books include “The Glorious Pasta of Italy” and “The Glorious Vegetables of Italy,” “Williams-Sonoma Rustic Italian,” and “Ciao Biscotti.” Her articles and recipes on Italian home cooking have appeared in The Washington Post, Cooking Light, Fine Cooking, and Food and Wine, among other publications. When Domenica is not in her kitchen or at her computer, she leads culinary tours in Italy’s magnificent Abruzzo region. Visit her website at www.domenicacooks.com to learn more. Her grandmother’s sour cherries (the recipe for which died with her grandmother) were the impetus for Marchetti’s book on preserving food. Marchetti looks for people in Italy who are trying to keep old recipes and traditions alive. Marchetti’s grandmother’s sour cherries really made her want to carry on the traditions of preserving food. Marchetti believes that there is something magical about preserving food and traditions, especially in the way preserving can pull flavors out of food that can’t be eaten raw. There is a risk of bacteria in preserving. Proper guidelines should be followed in preserving food items. Preserving Italian food allows you to also preserve your family traditions. Vegetables are an important part of the Italian diet, and many people overlook them, focusing instead on bread, pasta, and cheese. If you want to start preserving, try starting with jams, especially apricots, which don’t need to be skinned.